Three cheers for New Belgium Brewing! Learn how automation and control products played a role in their success. What makes New Belgium Brewing so special? 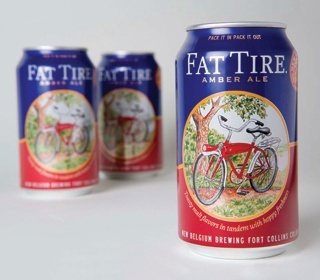 First, the great craft beer they produce—like this Fat Tire Ale. And second, their clear commitment to sustainability.